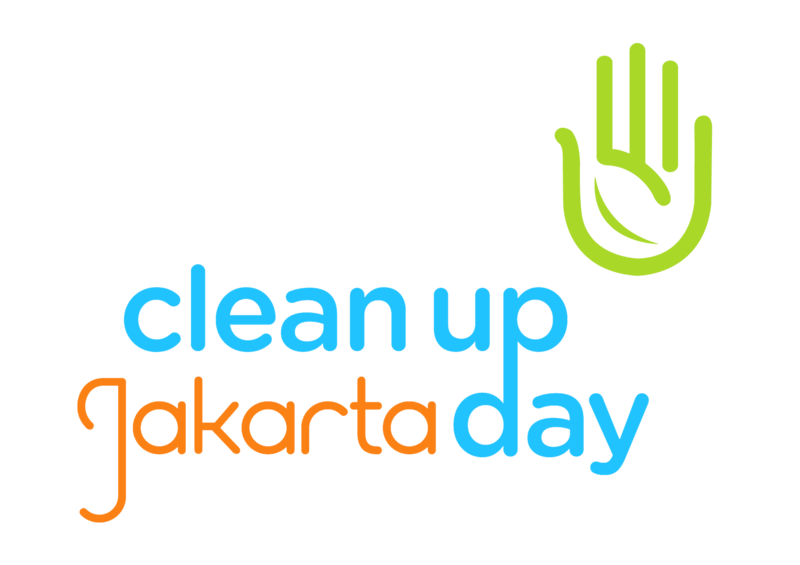 Last year we gathered 25,000 volunteers at 72 clean-up sites across Jakarta. This year is going to be MUCH BIGGER with a target of 600,000 volunteers cleaning up on the same day as the very first World Cleanup Day, which will see millions of volunteers from over 100 countries participating to raise awareness to the problem of littering and the need to REDUCE, REUSE, RECYCLE! If you didn’t volunteer last year, make sure you do this time!